In LuaLaTeX I can use the realscripts package to use superior figures as footnote marks. How can I use superior figures as footnote marks in ConTeXt? When you have a font which supports the sups feature can enable it for the footnote number. It is also necessary to disable the default value for the textcommand and numbercommand keys which are used to create a raised number for fonts without this feature. When you need a solution which works for fonts with and without the sups feature you can create your own command for the placement of the footnote number and use the \doifelsecurrentfonthasfeature command to check if the current font supports the feature. Not the answer you're looking for? Browse other questions tagged fonts footnotes context superscripts or ask your own question. 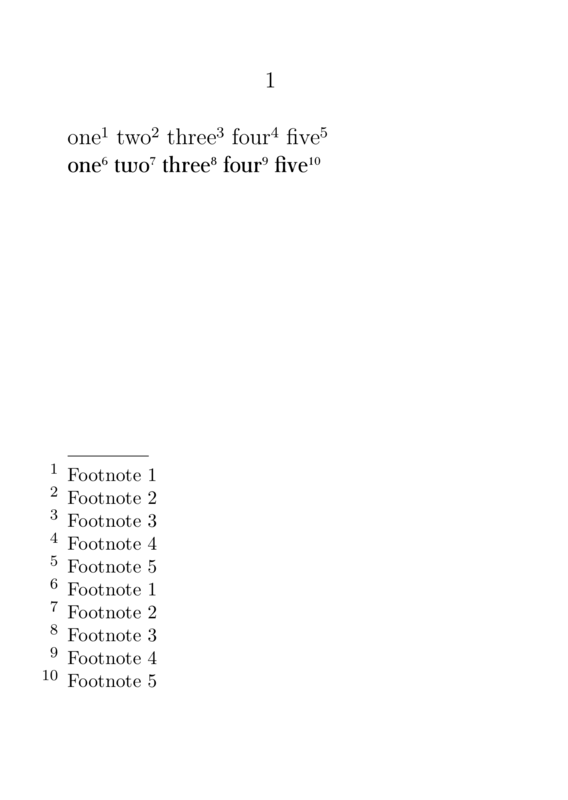 How to create multiple references to a single footnote in ConTeXt? 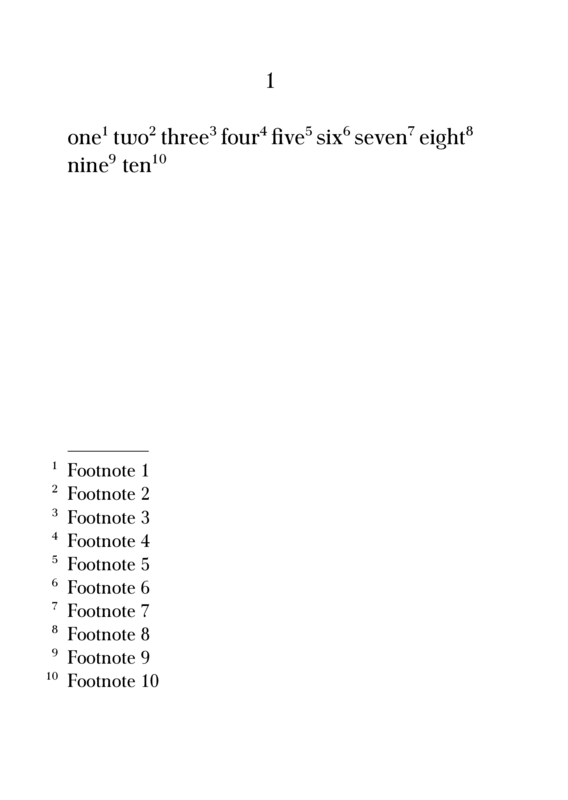 How to make footnote numbers invisible in ConTeXt?